Marvin Hajos was found badly wounded on his property, south of the city of Alachua in northern Florida after suffering the attack from the bird. A 75-year-old man in Florida in the United States of America has been killed by a bird he owned. 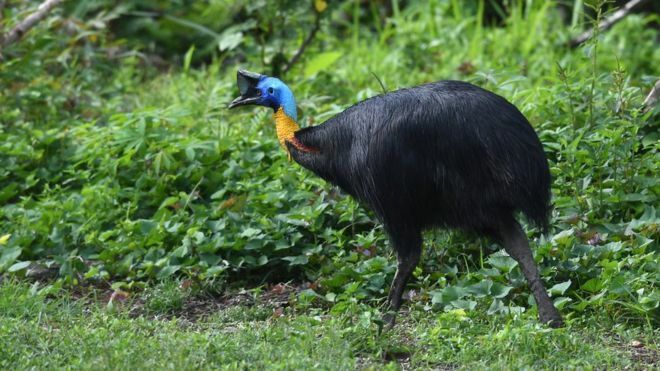 The man was killed after suffering an attack from the large flightless bird called Cassowary. 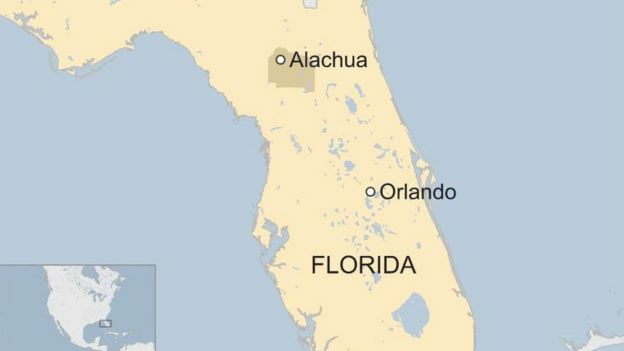 Marvin Hajos was found badly wounded on his property, south of the city of Alachua in northern Florida after the attack from the bird on Friday. He died shortly after reaching hospital from his injuries. Police say they are now investigating how the attack happened. But the incident has been described by the police as a “tragic accident”. The deceased was known to be a lover of such exotic animals. He has kept such animals for decades without a major incident. The bird that attacked Hajos is still at the property though. Cassowary is similar in appearance to emus. Cassowary birds are among the largest and heaviest bird species in the world. They can run up to 50km per hour and weigh more than 45kg. The birds have a five-inch claw on each foot and very dangerous when attacking.